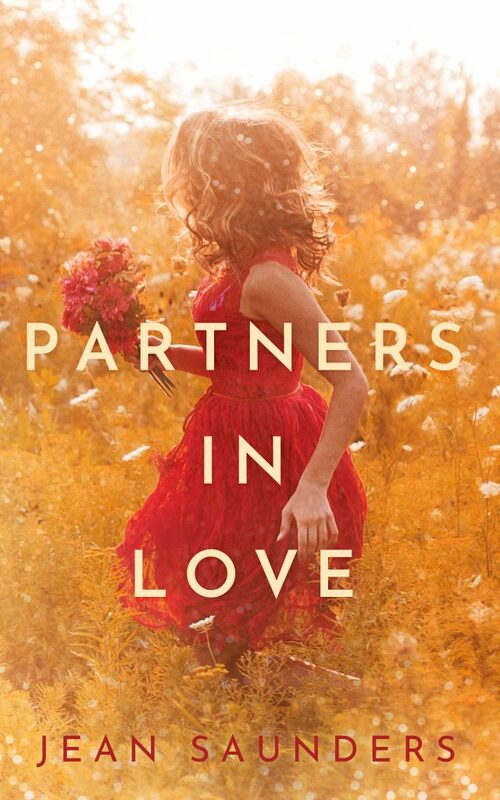 Agora Books is thrilled to announce that Partners in Love by Jean Saunders is out now! Originally published in 1984, Partners in Love is a light-hearted but energetic romance that will whisk you away to beach-side Cornwall. Partners in Love is available to buy HERE.